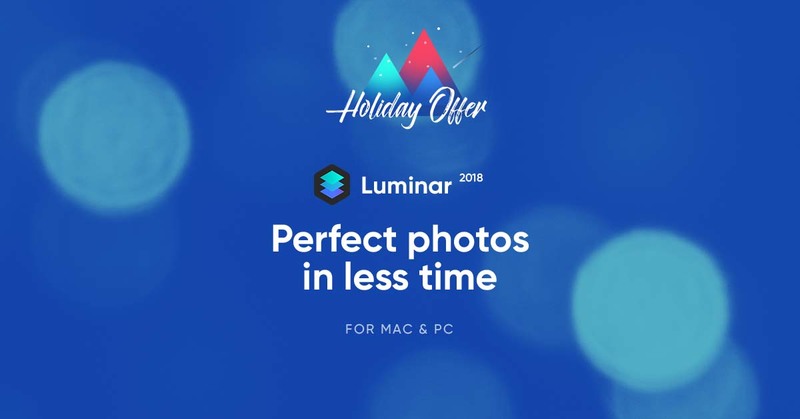 Luminar 2018 is making a big push this year against Adobe if you haven’t noticed and the software is definitely worth the asking price so if you are in the least bit fed up with Adobe give them a try. I greatly prefer the final images I am getting out of Luminar more often than not now that I am getting more used to doing less work, but it is a different editor. HDR isn’t necessarily the most popular tool in a photographers toolkit, but sometimes you need it to produce something incredible. When I was assembling my eclipse photos I tried a lot of HDR programs, but Aurora HDR was the only one that did a good job piecing everything together so you could see the moon and eclipse together. I still need to spend time learning to tweak this program, but every other application was confused by the data I through at it from the GFX. 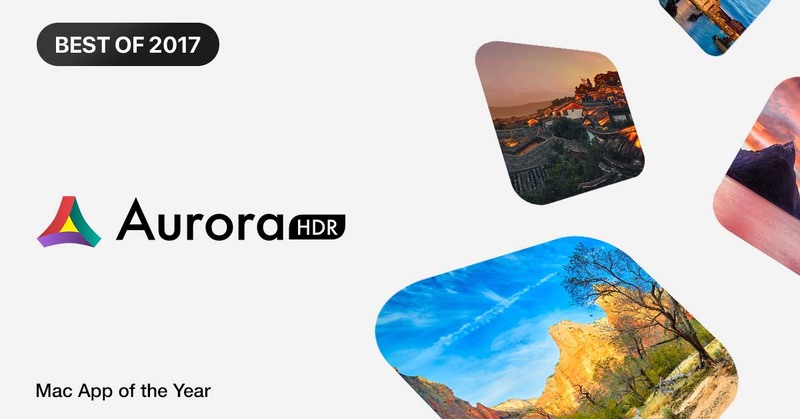 Luminar 2018 and Aurora HDR 2018 together are tools I think every photographer should have access too. This entry was posted in Deals, Software. Bookmark the permalink. Trackbacks are closed, but you can post a comment.